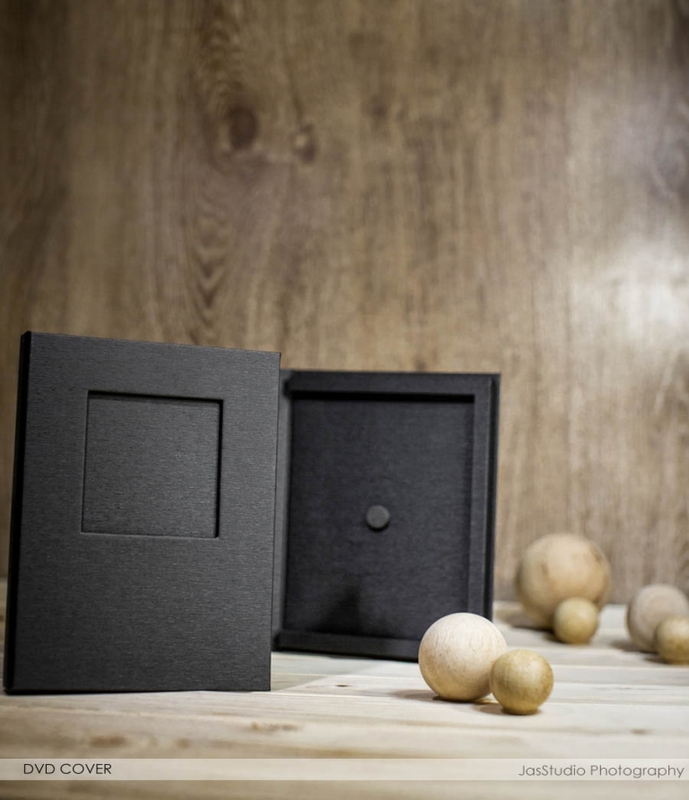 CUSTOM DESIGNED DVD HOLDER Our most popular product is the disc of images that comes with every wedding photography package. 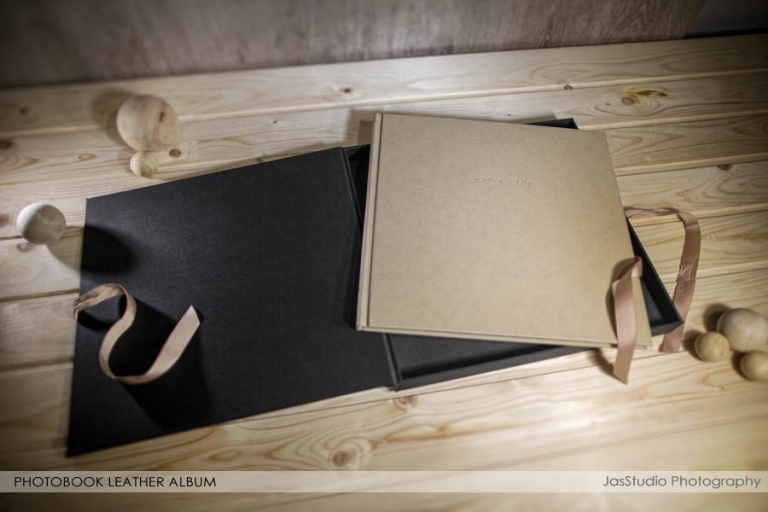 The DVD includes all edited photos in high resolution from the wedding in this custom-designed case. Available in Double and Single Disc. 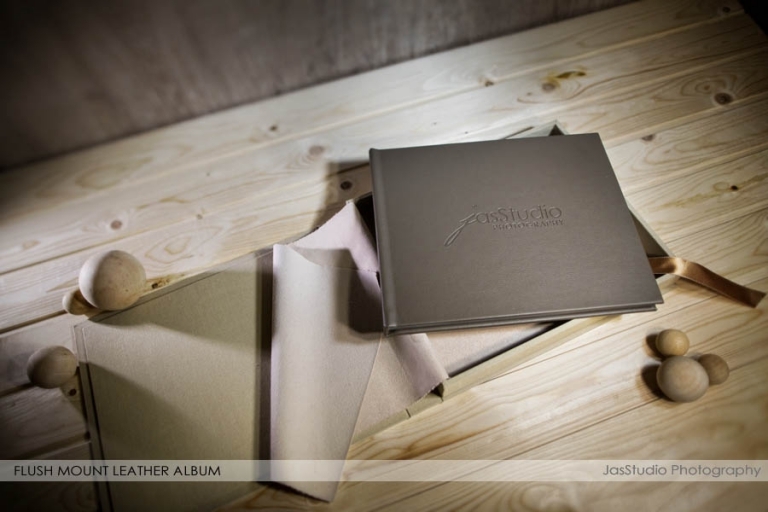 FLUSH MOUNT LEATHER ALBUM These albums are designed to preserve photographs for years using the highest quality modern archival materials available. 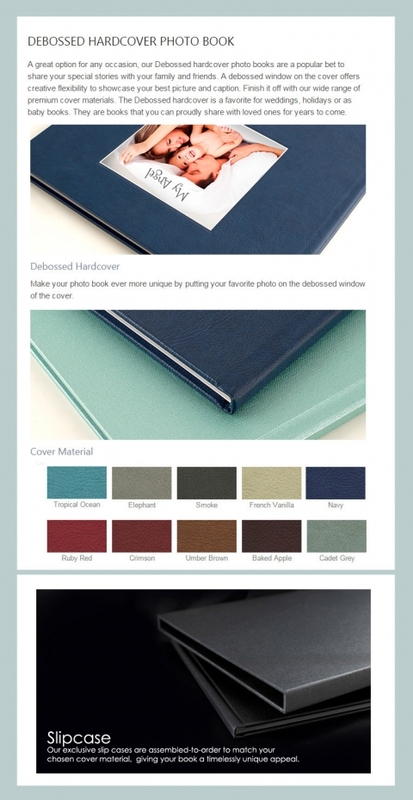 Our flush mount albums go great with all types of photos and are perfect as engagement and wedding albums.